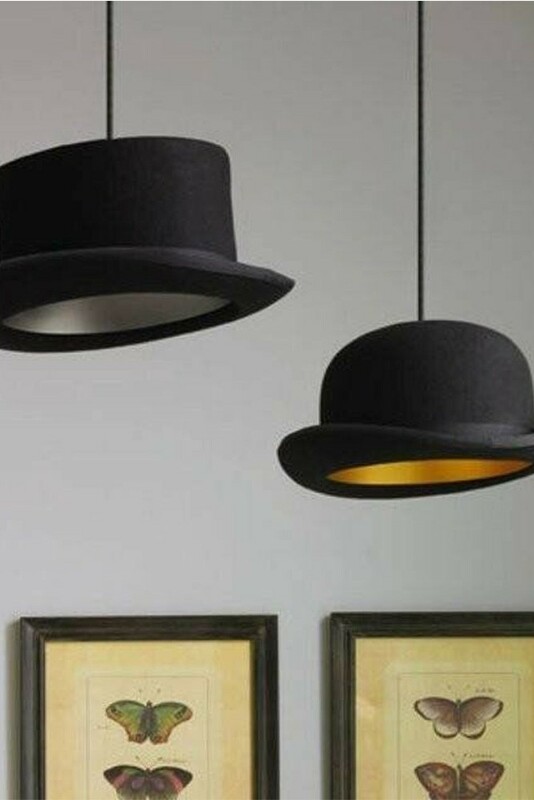 Designed by Jake Phipps Jeeves this eye-catching pendant light is a classic felt Bankers Bowler Hat with a gold metal lining. 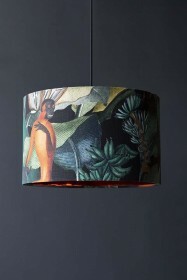 The pendant has an inbuilt ceiling fitting with black ceiling canopy. UK compatible only. 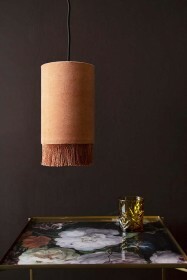 We also offer the fabulous Wooster Light which is a fabulous Top Hat light with silver metal lining £170.00 Jeeves is a pendant light combining a genuine handmade wool felt bowler hat and an energy saving G9 bulb, reinforced by anodized aluminium lining in a gold finish. 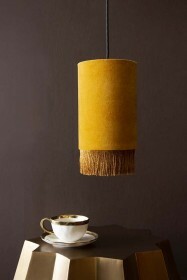 H13 x W24 x D32cm Wooster is a pendant light combining a genuine handmade wool top hat and an energy saving G9 bulb, reinforced by anodized aluminium lining in a gold finish. 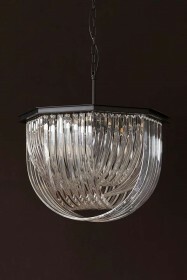 H14 x W25 x D32cm Each comes with enough cord for up to a 2m drop. 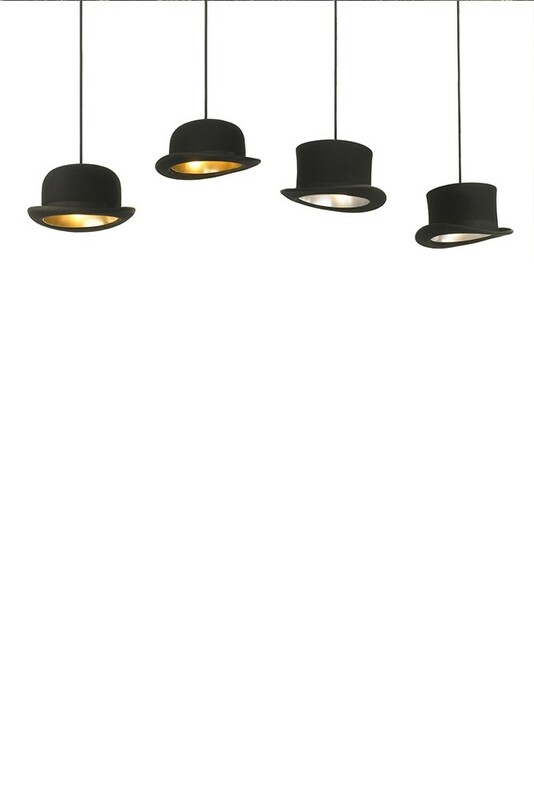 Each JEEVES or WOOSTER pendant weights around 1.5kgs per unit. 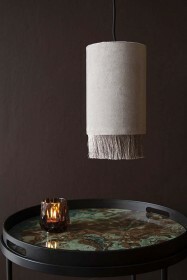 It is a light-weight shade and does not require any special fixings. 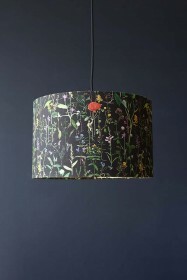 These lamps are supplied with their own ceiling electrics which are ample sufficient to hold the weight of the shade part.